Get professional-color documents for up to a 50% lower cost per page than with laser printers. Boost your productivity with the ability to view apps on this model's large touchscreen, networking, and versatile performance. 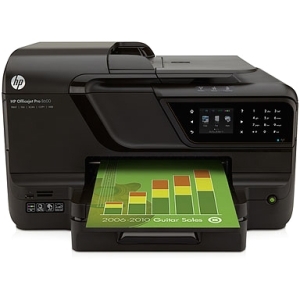 You can even use HP ePrint to print from a mobile device. Do more with the automatic two-sided printing, copy and scan capabilities, and 50-page automatic document feeder.